Kids poster for 80s movie about a little boy and his dog being lost in Moscow. Wonderful illustration by Czech artist Vratislav Hlavatý. 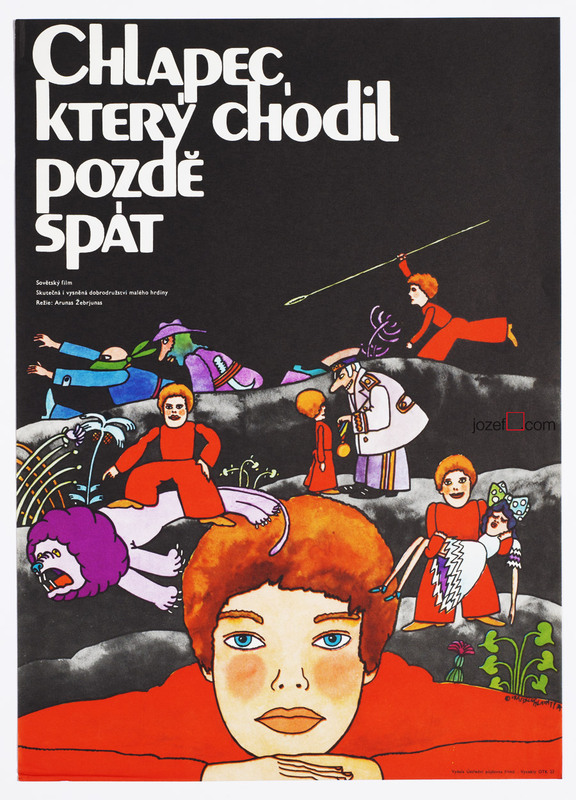 Kids movie poster illustrated by Vratislav Hlavatý. Poster is folded in the middle. Slight crease on edges. Bit more crease in the middle fold on right hand side. 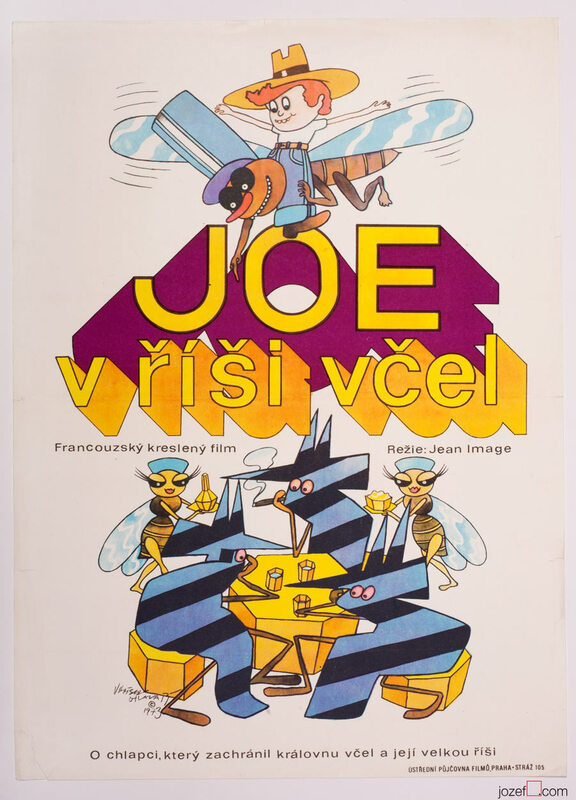 Movie poster is in A3 format (39.7 x 28 cm). Very nice condition (NOT PHOTOGRAPHED, PLEASE ASK IF YOU WISH TO SEE A PHOTO). 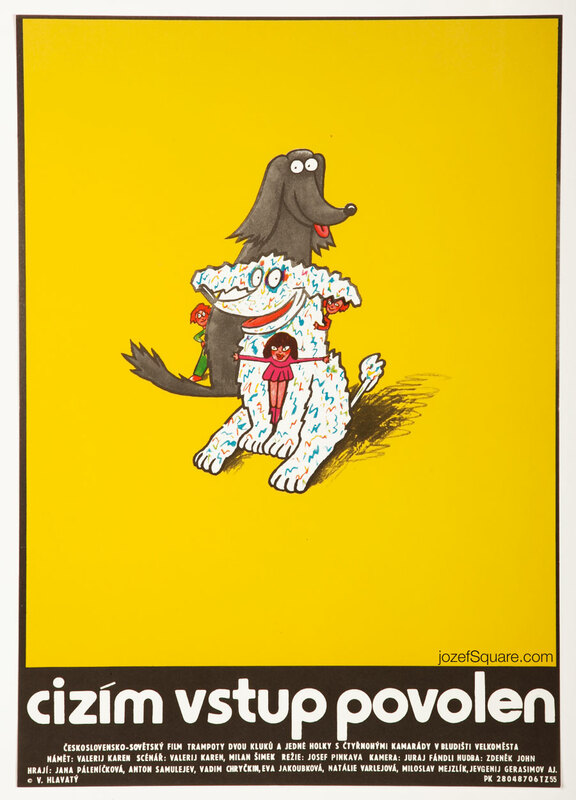 kids posters available in our poster shop. 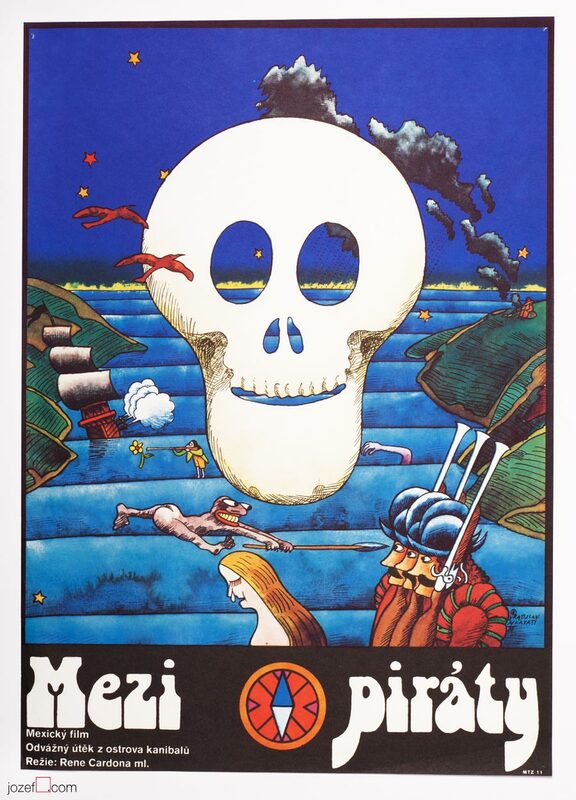 Be the first to review “Movie Poster – Free Admittance, Vratislav Hlavatý, 1987” Click here to cancel reply.